A jet-setting lifestyle and international deal-making is the norm for many here in Southern California. There’s a saying that the more of the world you see, the happier you will be. And now with science to back up that claim, isn’t it about time you packed your bags? Whether you choose to move abroad or simply spend some time indulging your good fortune elsewhere, these are five of the best international cities to live and play. 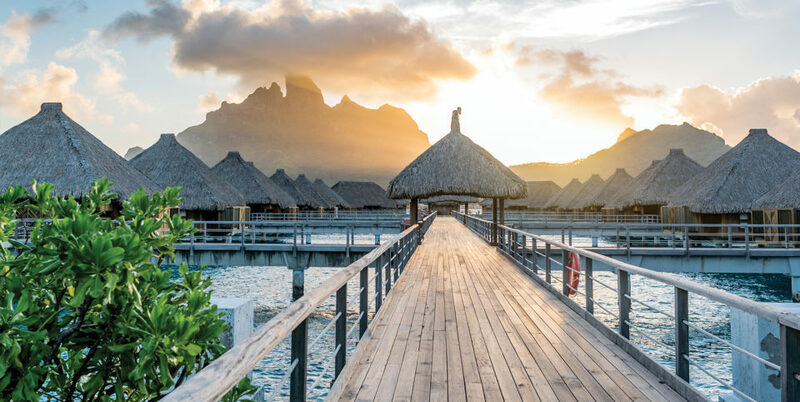 A sparkling jewel in the South Pacific, just 160 miles northwest of Tahiti, Bora Bora has long been the place where the affluent flock for Polynesian beach vacations. Visiting an island, or even better, moving to one, certainly has its perks, but with Bora Bora, you’re getting much more than a rustic thatched roof overlooking the Pacific. Bora Bora is an excellent escape for those who want to trade in their winter wear for attire more suited to tropical climates. Ideally, it’s best enjoyed with a romantic partner for the sublime beach settings and the abundance of over-water bungalows. Luxury resorts are everywhere offering all the opulence of your dreams, even in the bungalows which only appear primitive from afar to the untrained eye. That being said, it’s the kind of place where boating and watersports prevail, luxuriating on the beach is encouraged, exploring the mountains satiates your adventurous side, and the food is a slice of epicurean heaven to indulge in. Additionally, there’s a chance to get to know the island life, making it luxurious yet down to earth simultaneously. Shanghai is completely different than the rest of mainland China. This port city is more than just another glistening metropolis. It’s as cosmopolitan as New York, perhaps even more polished with an international vibe that will make you forget you’re in Asia altogether. Exploring the historic landmarks here will give you a new understanding of Chinese culture while the modern skyscrapers just adjacent will blow your mind. It’s purely fascinating to see these two points in history collide in modern day. 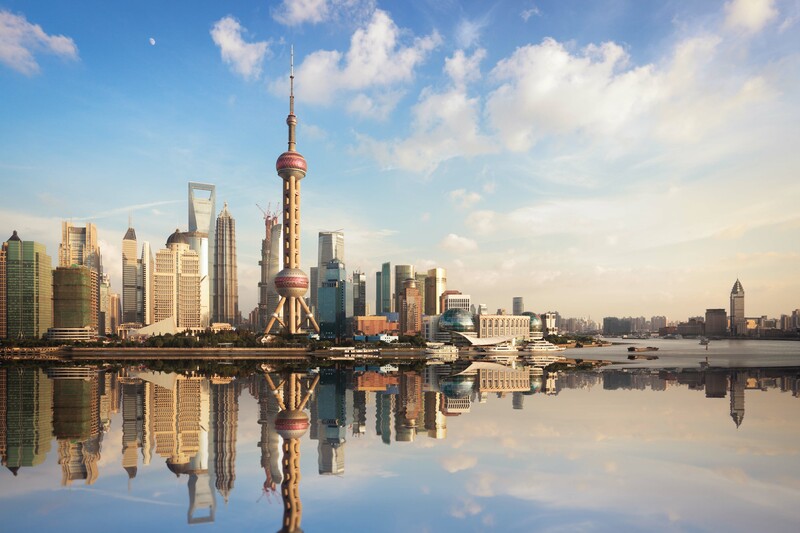 If you’re thinking of moving abroad and continuing to build your fortune, Shanghai is considered the financial capital of China. But let’s not make this all about business, shall we? After all, Shanghai is where the affluent of China and all of Asia play, not to mention a great number of expats from around the globe. It’s a coveted place for its sweet position on the Huangpu River that divides the old from new. Along the famed Bund, you’ll find luxuries beyond your imagination with world-class hotels, cuisine from every corner of the world, and abundant shopping. 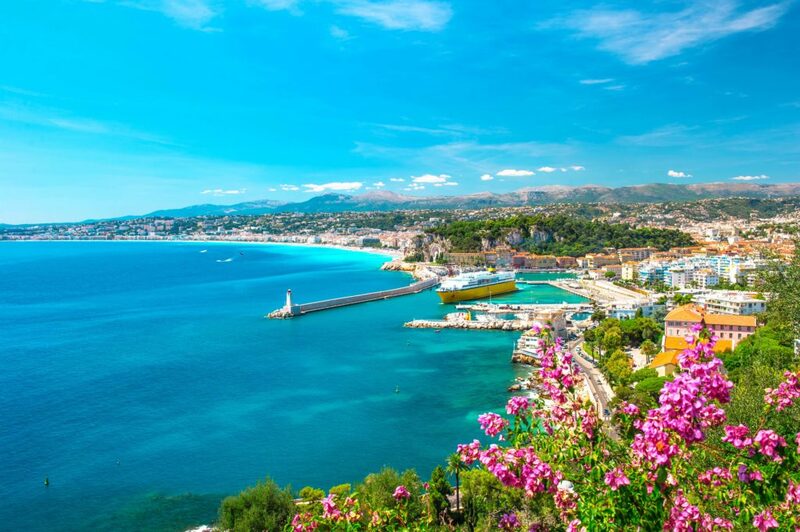 The French Riviera has been a top destination for ages, and for good reason. The prime location of the Côte d’Azur is on the Mediterranean with sublime weather that rivals that of coastal California. Summers are dry, hot, and sunny while winters are relatively moderate. Whether you come for a visit or stay for good, this luxury destination has all the things a person could ever want and more. Beautiful beaches, yachting, luxury villas, top resorts, casinos, 5-star restaurants, designer shopping, indulgent French cuisine, access to the best wines, and more. Plus, it’s where the famous Formula One Grand Prix and the Cannes Film Festival take place every May, offering a chance to mingle with your favorite stars! Zurich has overthrown the capital, Geneva, as the wealthiest city in Switzerland. Known as a major influencer of banking and finance, this is another destination worth considering as a full-time residence. Some of the world’s biggest power players are here, making work opportunities plentiful. But even if you live and work here, you’ll find time to play. 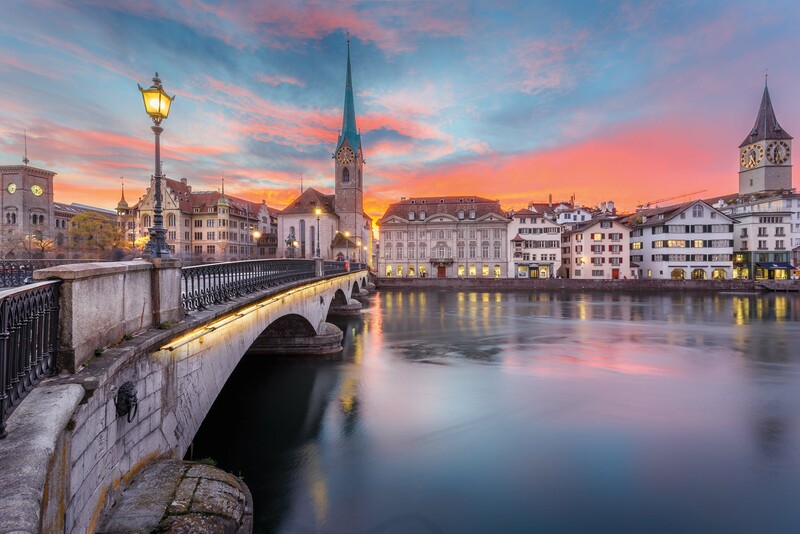 And play you should, for Zurich is home to some magnificent historic landmarks to discover like Grossmünster, a stunning cathedral from the 1500s. Let’s not forget the Swiss Alps either, ideal for skiing and other winter fun. Plus, there is much extravagance to be found shopping at Bahnhofstrasse, one of the world’s most exclusive shopping avenues. Swiss cuisine is another reason that might make you want to stay in Zurich for good. 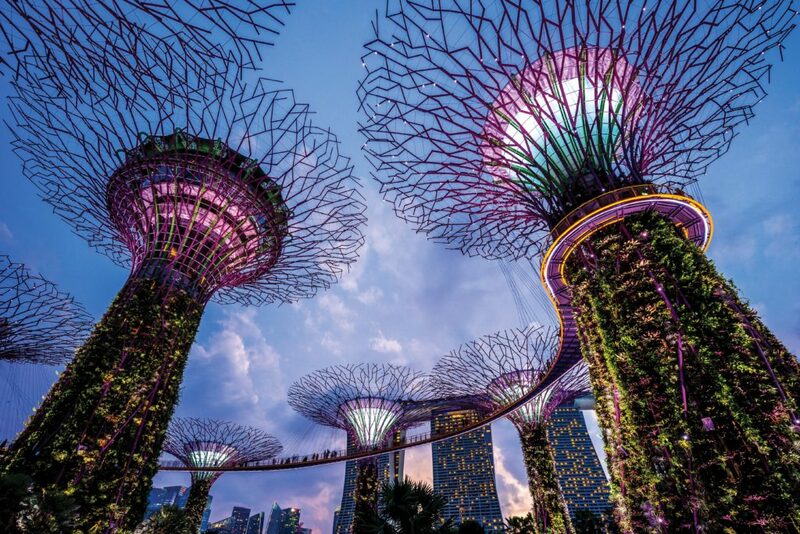 Singapore ranks among the highest as the world’s most expensive city. This island country offers a tropical lifestyle year-round while having plenty of business opportunities for those who wish to make this a permanent move. Plus, the low income tax rates are another draw to the city. Regardless of how long you’re staying though, the lush greenery at every turn and the bounty of amenities are designed to please. An immaculate zoo, theme parks, luxury resorts, botanical gardens, and a first-rate subway system make Singapore an ideal playground at any age. It’s easy to satiate any craving with the epicurean delights, a gorgeous melting pot of Asian flavors alongside many international options. You will also have the chance to drink an original Singapore Sling at Raffles, the very first place to concoct it, making your weekly happy hours even cheerier.